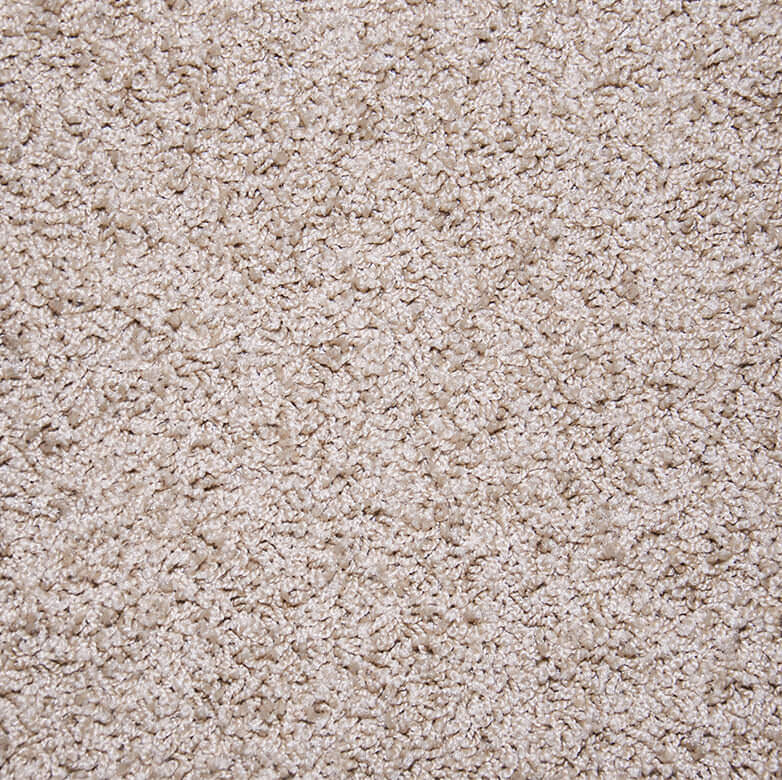 At Granger Flooring, we offer high-quality carpet tiles. We believe in delivering value for money, which is why we continue to provide our diverse clients with a high level of professionalism and flooring solutions they can trust. With years of experience, we have endeavoured to strike a balance between convenience and quality for our customers. Therefore, we are your one-stop destination for the widest selection of quality carpet tiles to meet your requirements, with the best expert advice and installation service available. In Brighton, Granger Flooring is known for our reliability and consistency in meeting customers’ needs for quality carpet tile solutions. No matter your requirements, or the nature of the space you are looking to floor, we are available to give relevant expert advice and provide high-quality services. Call us today on 44 (0) 1273 300 999, and we will answer any questions you may have, and provide all the information you may need concerning carpet tiles. Why Choose Carpet Tiles from Granger Flooring? If you desire an alternative to traditional carpets that is easy to lay, durable, and at the same time trendy, then you should contact Granger Flooring for quality carpet tiles. 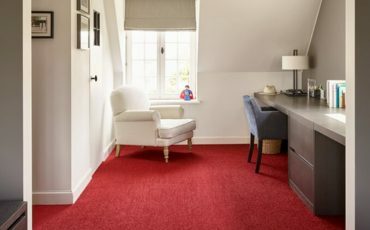 Carpet tiles are fast becoming a modern and stylish way to add texture to your space, and are recommended by interior designers because of their practicality, ease of installation and versatility. This is especially true when it comes to choice of colours, patterns and sizes, and the range of applications, depending on the space. We try to offer you the best prices on the market, without compromising on quality. 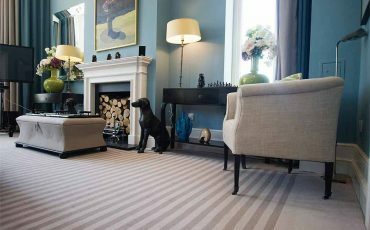 As a well known and experienced flooring solutions company in Brighton, we have, over the years, worked with reliable and trusted manufacturers and suppliers. We can get products at discounted prices, which we can pass on to the benefit of our customers. So, you can be sure of value for your money because, at Granger Flooring, we offer quality carpet tiles at affordable prices, and always intend leaving our customers satisfied. Contact us today on 44 (0) 1273 300 999, for your high-quality carpet tiles at affordable prices. 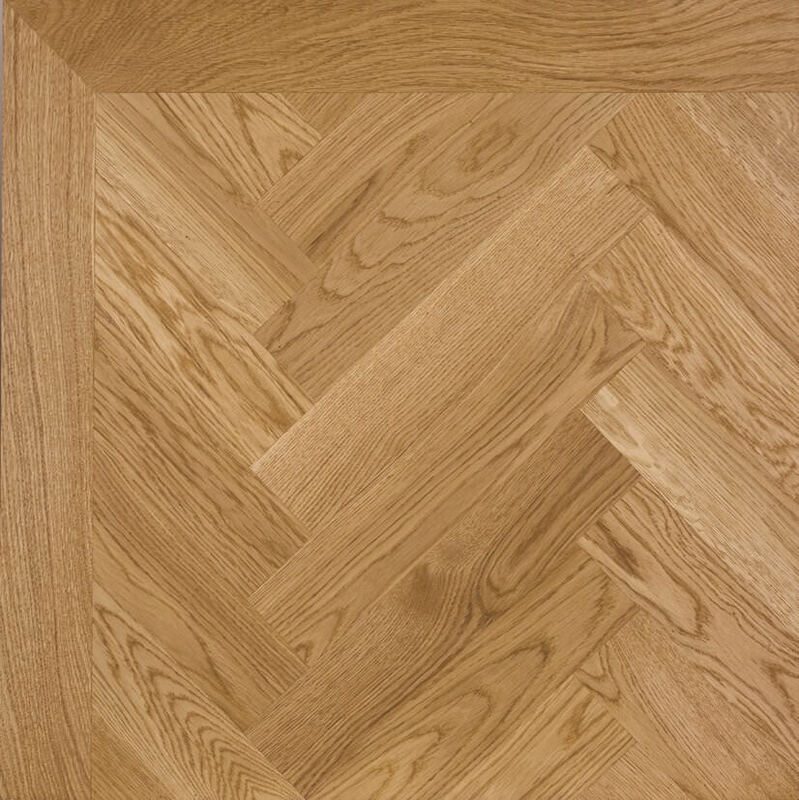 At Granger Flooring, we specialise in bespoke flooring solutions. 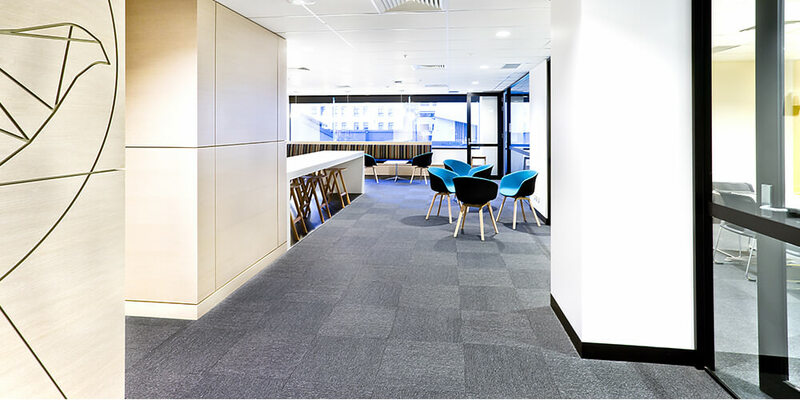 The right floor is important in getting the right fit and finish to a space, that's why, as a company with experienced experts, we provide not only a variety of carpet tiles, but also professional installation and customer support services. For your professionally fitted carpet tiles that come with a warranty and installation that you can trust, get in touch with Granger Flooring and place your order today on44 (0) 1273 300 999. Carpet tiles come in different textures, patterns, colours and sizes. Choosing what works best for you depends on the space to be fitted. As such, whether you are looking to cover an office space, a commercial area, or your home, our experts are available to give you the advice you need. 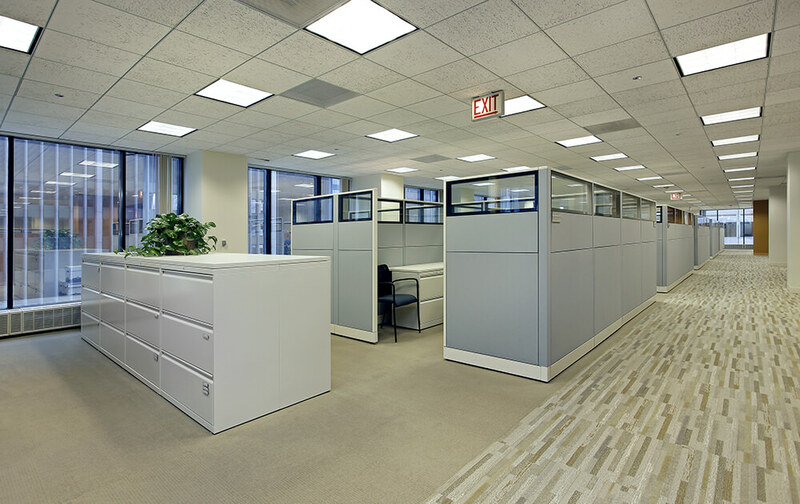 A lot of our clients worry about what type of carpet tiles to use for high traffic areas. With Granger Flooring, you can be sure that all important considerations are carefully laid out to guide you into making the right choice. We offer various types of carpet tiles, and you can choose from a range of sizes. 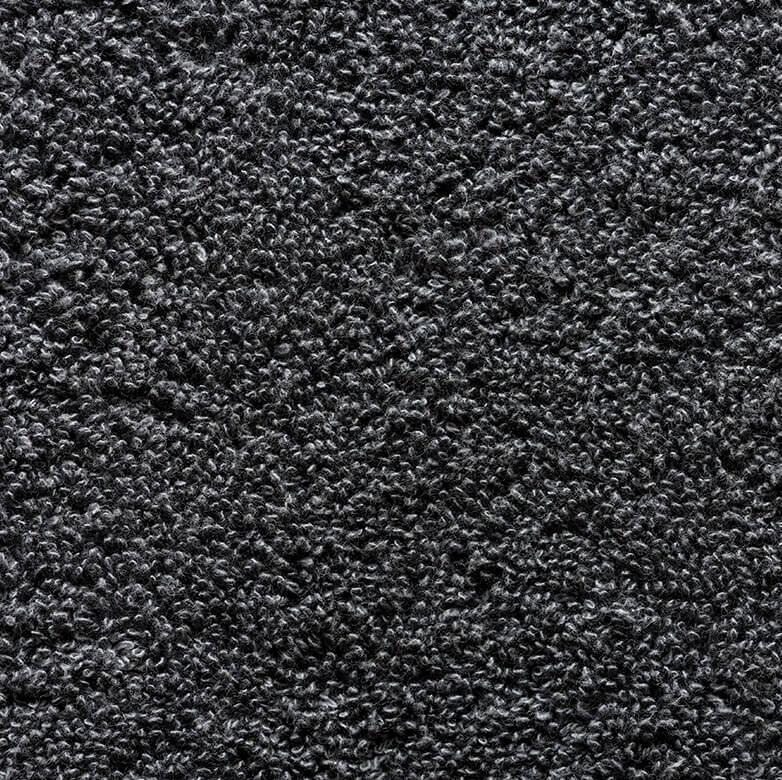 Carpet tiles can be made from various types of materials and fibres, from vinyl to woven polypropylene and if you want the cut-pile, loop-pile or needle punch style of carpet tiles or you have a specific adhesive type in mind, we can deliver on all your carpet tile requirements. 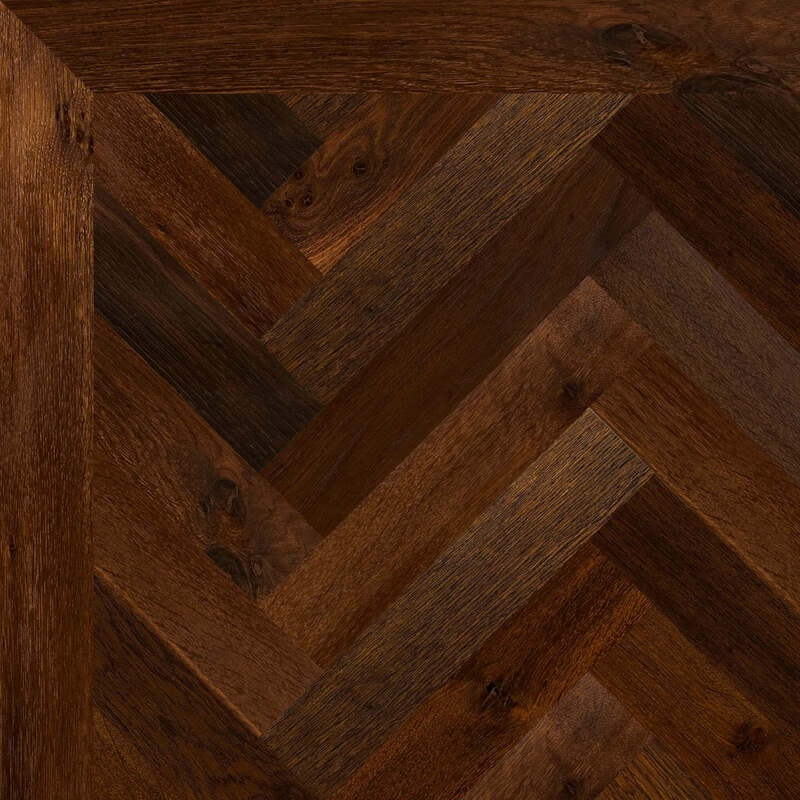 At Granger Flooring, we understand the flooring choice you make for your space is a critical decision. There are various factors to consider including durability and suitability of the option in relation to the space to be floored. 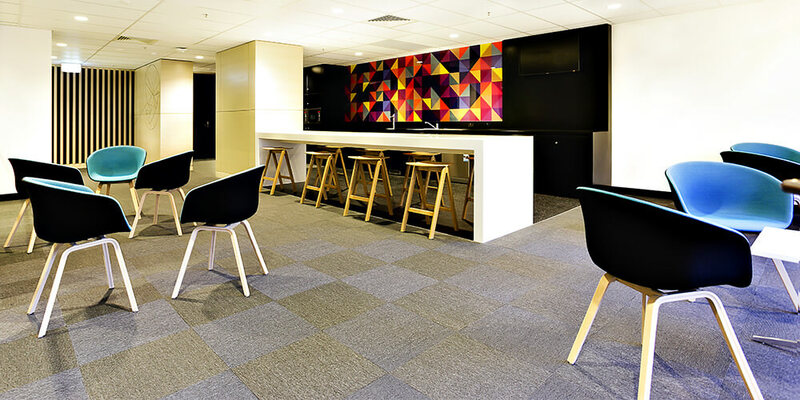 Due to the great variety of carpet tiles with various colours, patterns, and styles making a choice can be a daunting task. This is why we are always available to help you through the process. We examine your space and give you a detailed quotation based on your requirements and what works best. We also offer professional advice on how to choose the best carpet tiles. 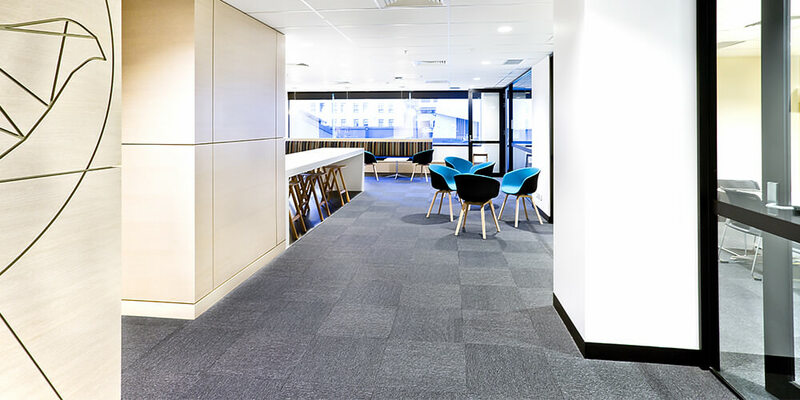 Depending on the carpet finishing and structure, some are more suitable for high traffic areas than others; some are better suited to domestic use, and so on. We also give expert advice on maintenance. If you need more information, call us today on 44 (0) 1273 300 999, and we will gladly respond. If you are looking for an experienced flooring solutions provider in Brighton that can give you value for your money, then contact us at Granger Flooring. Our team of experts offers reliable and professional carpet tile supply and installation services. We stock a wide variety of quality products from trusted UK manufacturers and our products are known for their durability, cost effectiveness, and are easy to maintain. For reliable and experienced flooring solutions experts, get in touch with Granger Flooring. 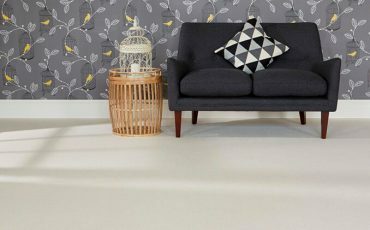 GJP Flooring offers Carpet Tiles in Brighton, which is located in South East England, and a large town in the county of East Sussex. GJP Flooring’s Carpet Tiles area in the City of Brighton and Hove also encompasses Hollingbury, Hollingdean, Hove, Mile Oak and Moulsecoomb. Last but not least GJP Flooring’s Carpet Tiles cover the Brighton Municipality including Bear Road area, Brighton Marina and Stanmer.